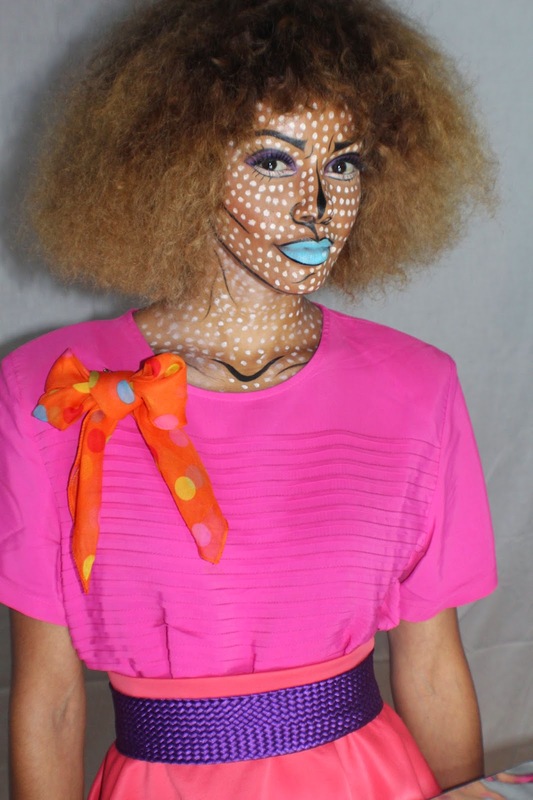 Check out our look of the week! We believe your hair is the 1st and BEST ACCESSORY!! Get into our choice for the LOOK OF THE WEEK! This doll is rocking a custom unit by Jasmine Nikol using JNK Tresses Indian Natural Wave Hair. She is dressed in a casual slay ready for whatever the day may bring. Her hair and make up are flawless and are our inspiration for the look of the week. Have you considered wearing a custom unit? A JNKdoll is simply a woman who is comfortable in her own skin and can own her true beauty. "No matter how plain a woman may be, if truth and honesty are written across her face, she will be beautiful." "Nothing makes a woman more beautiful than the belief that she is beautiful." Channeling what makes you feel good is and has always been important to me. What may look good on her may NOT work for you and vice versa. You have to find what makes you feel good and once you find that everything else will fall in line. Appearance is key to feeling good as well... simply taking care of yourself is essential to finding that happy place. 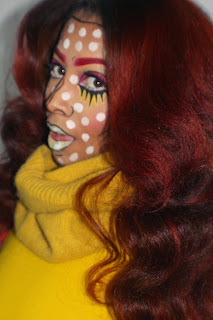 A JNKdoll defeats all stereotypes of beauty simply by embracing herself and knowing her worth and true beauty within. I strive to help women find that beauty they all embody. "I love the person I've become because I fought to become her." 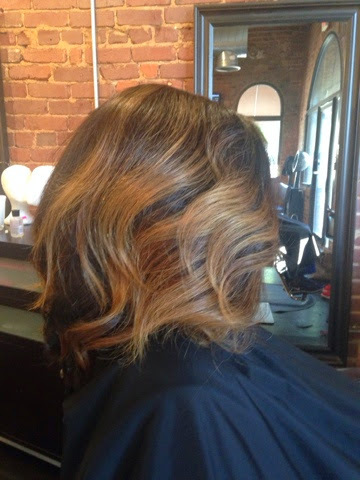 We all know installs with virgin hair extensions (JNKTRESSES) have been popular for some time, and with good reason. 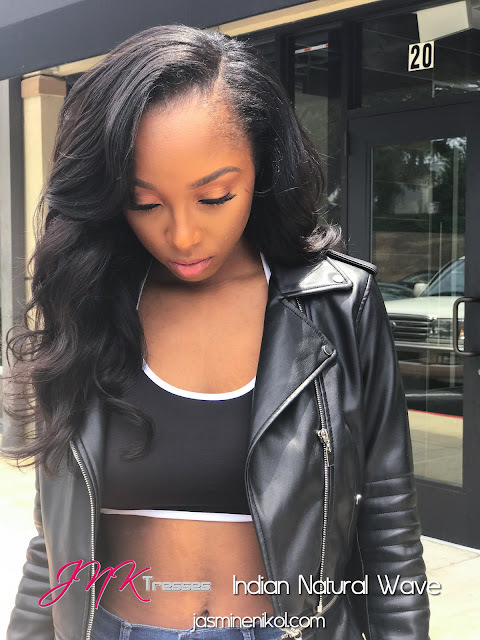 The hair is gorgeous, FLEXIBLE, easier to maintain than natural hair, re-useable & affordable, and because the hair looks good for a long time, many extension wearing clients tend to leave their installs in much longer than recommended. I recommend wearing an install no longer than 2 months! Why? 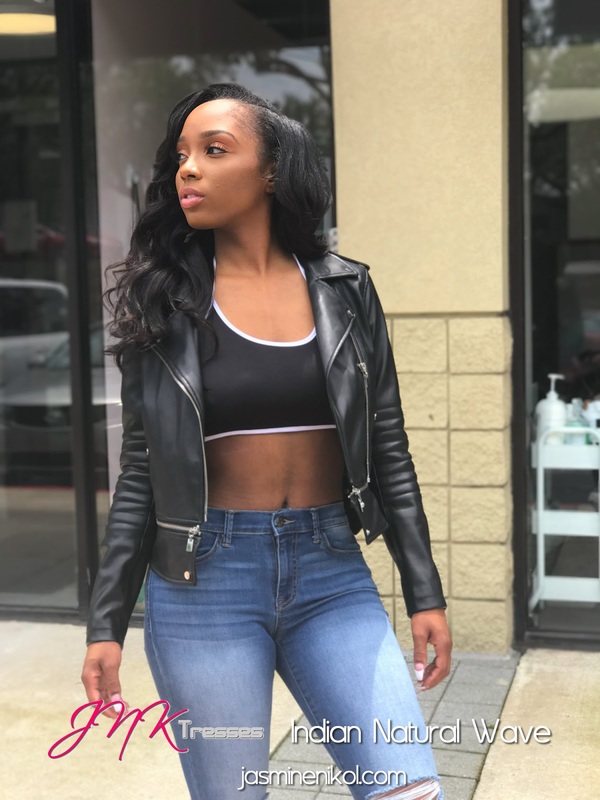 Because your extensions are an investment that needs to be maintained to insure longevity and your natural hair needs to be inspected, conditioned & trimmed to promote growth and hair/scalp health. 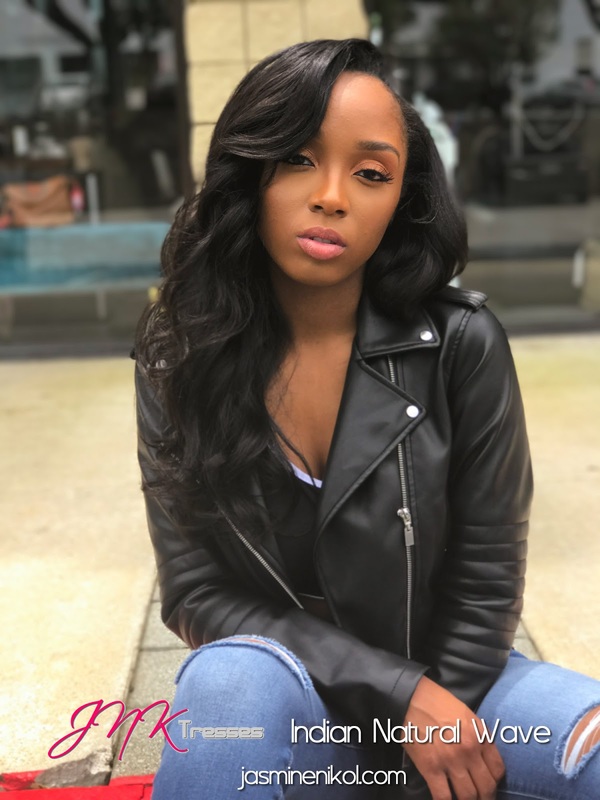 Another reason women get extensions installed is to change their look without cutting or coloring their natural hair thus minimizing the risk of hair damage or having to live with a haircut that just happened to look better on the picture than it did on them. Be it flexibility, convenience or protection, women are investing in themselves and their hair to the tune of $500 more, and with the proper service provider their hair will look great, and they will feel great!!! Let's say you want to try a new look with seasonal color or a different texture but you are not sure it is a good long term solution? 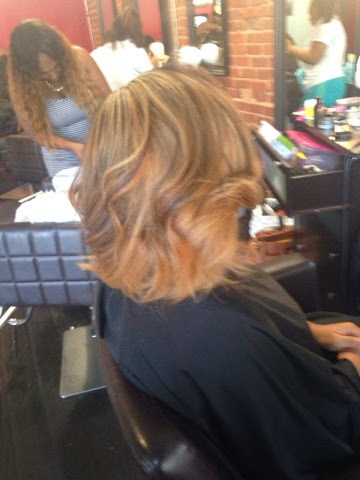 I suggest getting a custom unit made by your stylist! It is a great way to try out a new look for the season, a special upcoming event, or to cure your spell with boredom. #IJS The process is pretty simple. You just purchase some great quality hair (it's going to last forever) and a closure. 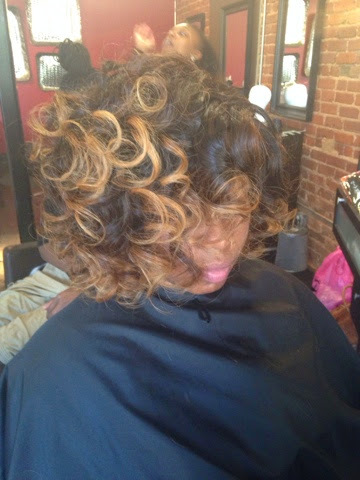 Tell or show your stylist the look you want to achieve and get that custom unit made!!! -----BREATHE HAIR BREATHE ---- Your unit can be designed to clip on, or be sewn down around the perimeter once you braid down your own hair. Either way a custom unit is a wonderful protective option and a great way get the maximum wear out of your hair. Having serviced thousands of clients with hair extensions that have been colored and custom cut, I can testify that it is nearly impossible to remove this type of sew in, treat the hair and re-install it the exact same way. With a custom unit however, you have the flexibility to remove/ uninstall whenever you please and when you choose to re-install the look will be consistent with what you were expecting. SSSSHHHHH.... It's your little secret! Today's custom units are not your grandma's wig! Sometimes people hear the word (UNIT) and they think wig, and for some reason they believe the word wig has a negative connotation. To them wig means "unrealistic"! Well I am here to show the naysayers that Custom Units are the New WIG! This post includes a few custom units I have created for my clients! DARE to be DIFFERENT and protect your hair quickly and with ease. Ok ok ok ladies... Bobs have been pretty popular especially with the many talented and creative hair stylist out there! I have decided to take a different approach and reach down and pull out the infamous red carpet mess bob! I love an imperfect cut and curl... An effortless chic always wins in my book! Accent with your color of choice and the look can easily be yours! I generally use two to three bundles but two will most certainly work and with out with out closure and I achieved my look with a 0 degree blunt cut to start at my desired length and then I 45 degree angle layer throughout... Add a tousled curl and finishing and holding spray and your look is complete! My clients are loving it and I am confident your clients will as well! Copyright JasmineNiKol 2011. Picture Window theme. Powered by Blogger.